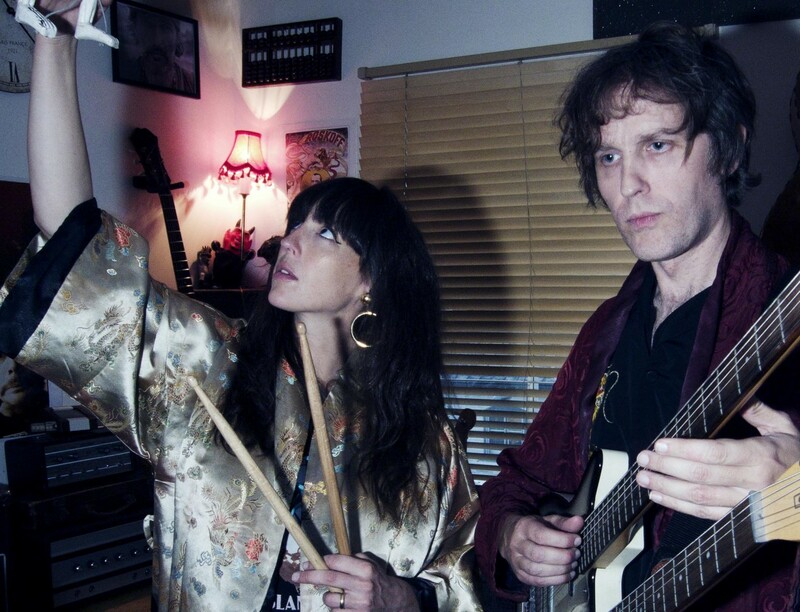 We’re Playing live this weekend !! Posted on May 17, 2013 by ancient pelican. 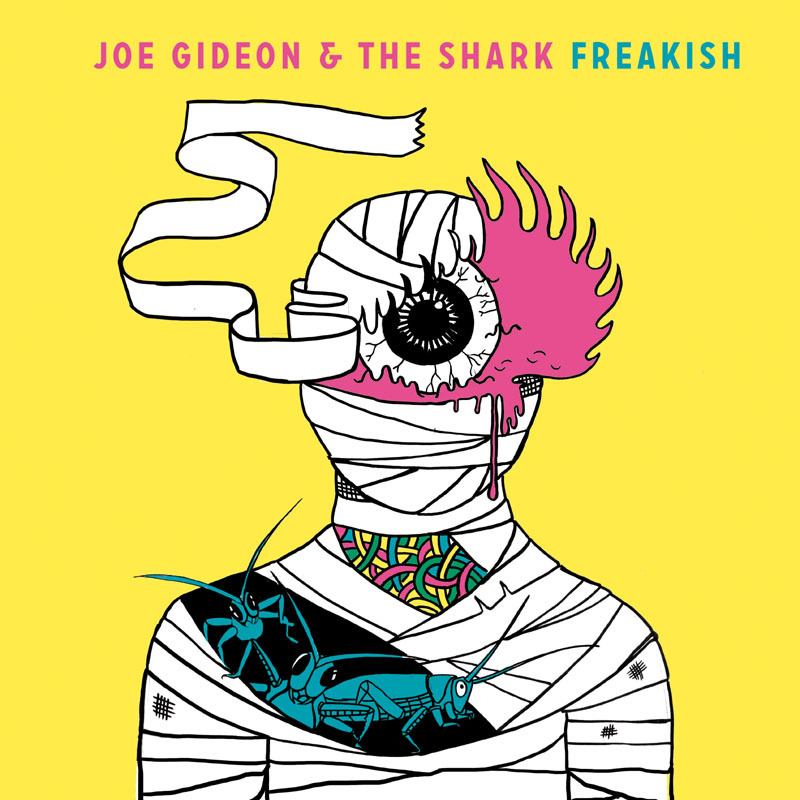 This entry was posted in Live, News & Events and tagged Freakish, Joe Gideon And The Shark, live. Bookmark the permalink.